Our offices will be closed on 31 January 2019 for the feast day of Modena’s Patron Saint. We will be ready to serve you again on Friday 1 February. Contact us! 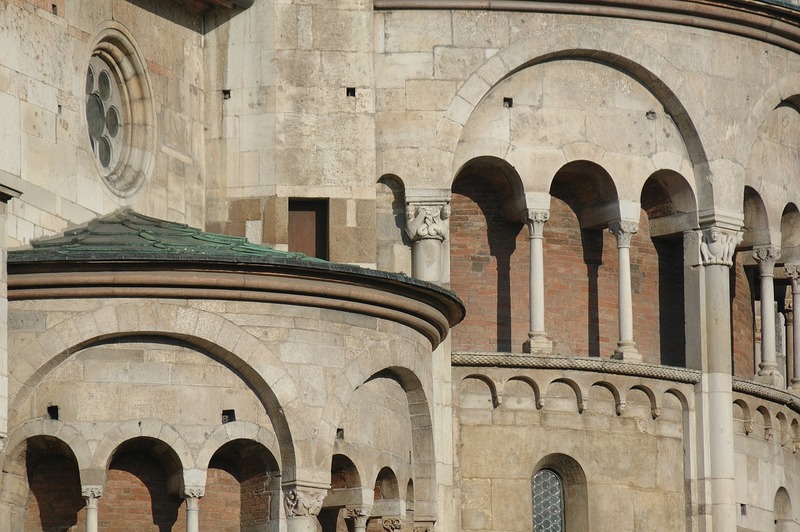 Who is the Patron Saint of Modena? The Patron Saint of our city is San Geminiano. He was Bishop of Modena in the fourth century AD and is revered for his great vigour in supporting and promoting the Christian faith even beyond the environs of the city itself. Legend has it that in 451 San Geminiano prayed for fog to surround Modena and protect it from the invading Huns, led by Attila, who were passing nearby. One of the area’s many fogs appeared as requested and the city and its inhabitants were saved. His tomb is located in the crypt of the Modena Cathedral . On 31 January each year, during the Patron Saint’s day, it is displayed to the public.